Can Legal Steroids Affect Your Heart Like Real Steroids Can? Do Legal Steroids Affect Your Heart Like Real Steroids Do? We have just seen the results of the 2017 Olympia, Big Ramy came in bigger than ever, while Phil Heath came in looking bloated and had an extended abdomen. Like it or not, anabolic steroids over time will take a toll on your body. Every pro bodybuilder understands the risks of taking steroids. They take those risks for the love of the sport. For the average person getting that big is not practical. If you want to get freakishly big the only way it will happen is if you take anabolic steroids. Unfortunately, the long-term use of anabolic steroids will damage your liver, heart. and kidneys, maybe not all at once but once one organ becomes weak it makes the others work harder. 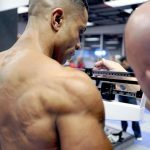 In this article, I will discuss the benefits of legal steroids and why they offer a safe alternative to anabolic steroids. A lot of guys will say legal steroids do not work and that they are just a scam. This is a false statement, while you will not be able to pack on muscle as fast, they do work! Before I go into more detail let's take a look at some of the side effects anabolic steroids can cause. 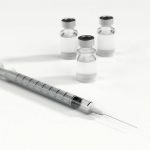 There are several reasons why anabolic steroids are dangerous, Initially, the side effects from taking anabolic steroids are subtle and often go unnoticed, a lot has to do with the dose you take, the higher the dose the worse the side effects may become. Anabolic steroids come in both injectable and oral form, they are both aromatized by the body meaning the body converts testosterone into estrogen. In spite of what you hear all steroids are aromatized by the body however some aromatize less than others. Besides the effects of aromatization anabolic steroids can damage the cardiovascular and affect the function of your heart. This is when things get risky. Anabolic steroids can help increase muscle very fast, guys who train hard and heavy can easily pack on 20 – 30 pounds of muscle in a month. Gaining muscle that fast can put a strain on the heart and cause it to enlarge. Other side effects include high blood pressure and elevated cholesterol. 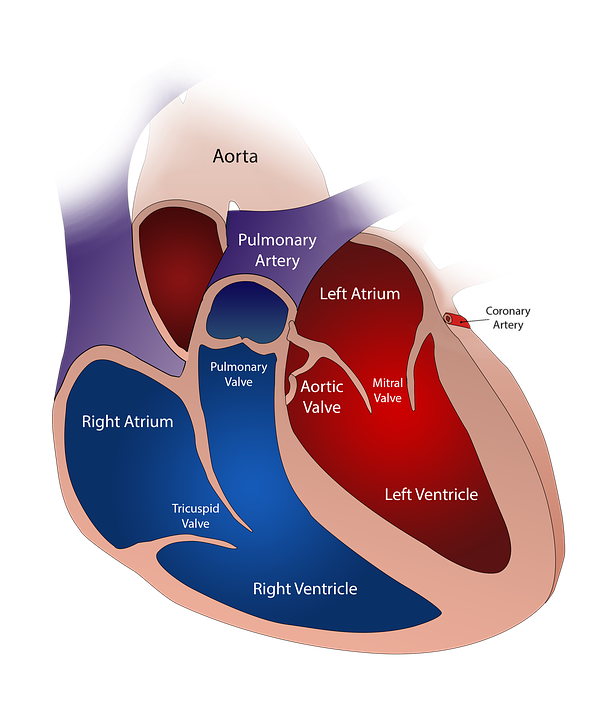 When the heart is forced to pump more blood due to increased muscle mass it can place a strain on the main aorta and cause it to tear, this is what can cause a heart attack, stroke or complete heart failure. For the average guy gaining muscle mass fast is not realistic, unless you are going to compete in a Mr. Olympia or Arnold Classic Competition. Legal steroids have been around for over a decade, recently they have gained in popularity. The reason legal steroids are so popular is that they offer a safe alternative to anabolic steroids that will not harm your heart. Legal steroids mimic the effect of anabolic steroids, they have special natural ingredients that naturally boost testosterone without the effect of aromatization. (Legal steroids will not increase estrogen levels). Unlike anabolic steroids, legal steroids do not overload your body with testosterone. When you lift weights you are naturally stimulating your bodies androgen receptors. This triggers your body into producing more testosterone on its own. Even a slight boost in testosterone can help men increase muscle mass, the difference is that instead of gaining 20-30 pounds of muscle in 30 days, you will pack on muscle at a much slower rate at which your body can easily adapt. Legal don't affect your heart! Since legal steroids are made from all natural ingredients they do not contain chemical substances that will elevate your cholesterol or increase blood pressure. The other benefit is that legal steroids do not have any damaging effects on your liver or kidneys. Some of the ingredients in legal steroids include concentrated amounts of whey protein, Tribulus Terrestris, and DHEA also known as androstenolone. Even though DHEA is considered a prohormone it is not an anabolic steroid. While it may take longer for anabolic steroids to work, you can cycle them for several months at a time. This is actually better for your body, slow muscle gains are better over the long term because they give your body plenty of time to adapt. With legal steroids, you will maintain the muscle you gain. Anabolic steroids work very fast at increasing muscle mass, they also increase water retention and bloat. When you stop taking anabolic steroids you begin to lose muscle mass immediately. With legal steroids, this is not the case. Legal steroids help you gain quality muscle which will stay with you for a long time, even after you stop taking them. Anabolic steroids chemically induce your body into producing incredibly high amounts of testosterone, legal steroids do not. If you are someone who wants to gain quality muscle without risking your hearts health a legal steroid is a safe anabolic alternative. Legal steroids offer a long-term solution that will help you increase muscle mass at a slow and consistent rate, the long-term benefit is that you will gain quality muscle without damaging your cardiovascular system. Even though legal steroids are completely safe, it is always best to check with your doctor before taking any kind of sports supplements, especially men who may be taking other medications or have any kind of pre-existing health condition.